If you’re one of my loyal readers, you know that I love flowers and plants of all types. I get excited whenever I can add a new entry to my mental encyclopedia of flowers. I especially like to learn about the history or meaning behind a particular bloom. Since St. Patrick’s Day is fast approaching, I thought I’d pass on a little information about some flowers that are native to Ireland. Enjoy! 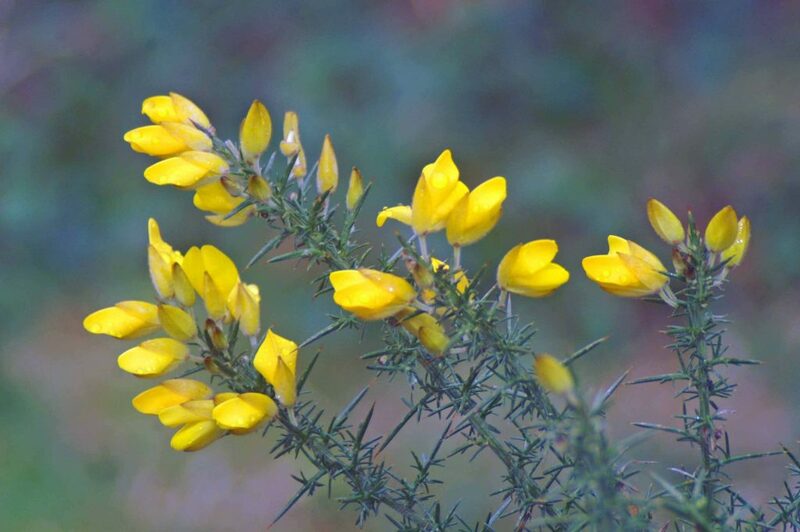 Gorse is one of the more well-known plants native to Ireland. These remarkable bright yellow flowers exude a coconut fragrance. They are commonly seen growing along roadsides and elsewhere throughout Ireland. They bloom from February through the month of May. But don’t get too close to this attractive flower! Prickles and thorns are hiding beneath the lovely yellow blooms of a Gorse bush. 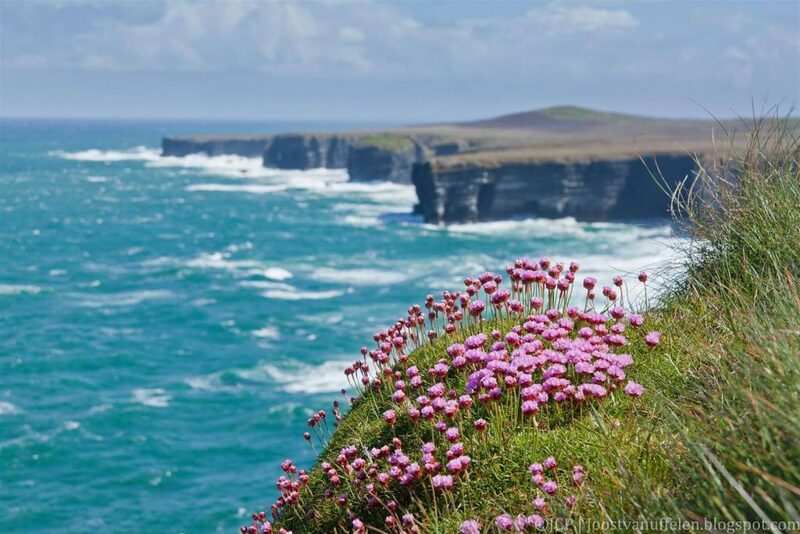 This flower is also known as ‘Glanrosc gaelach.’ Irish Eyebrights flourish between July and September on the grasslands and cliffs of Ireland. This flower features glossy bronze leaves and delicate white petals. Interestingly, Irish Eyebright is often seen growing alongside Wild Thyme. If you ever travel to Ireland, you’ll have to look carefully for these little flowers that measure only two to 12 centimeters in height. 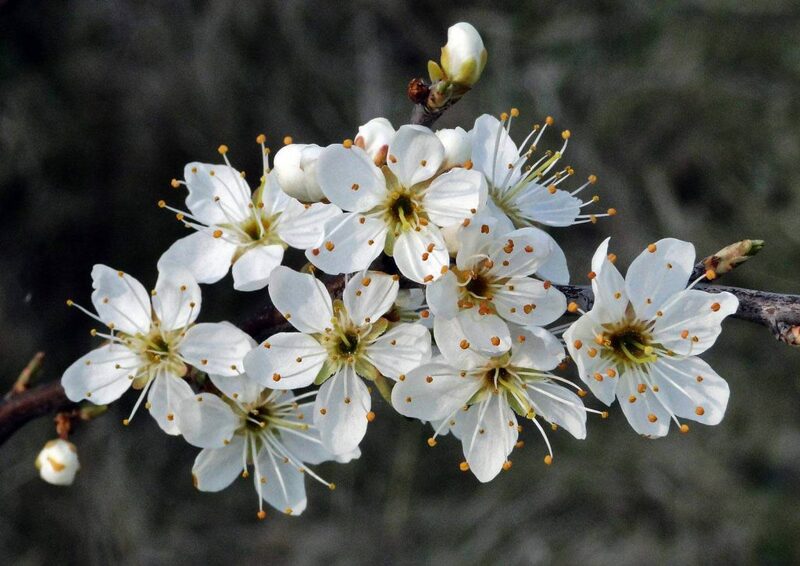 Blackthorn is a shrub that displays five pure white petals when it blooms from March to May. It has black branches, tiny toothed leaves, and bluish-black fruit called sloes. This hardy plant grows in many places throughout Ireland. In the past, its leaves were used in an herbal remedy that was meant to cure indigestion and fevers in children. Its sloe berries are sometimes used to make sweet liqueur, as well. This delicate flower likes to grow in particularly shady places in the wooded areas of Ireland. 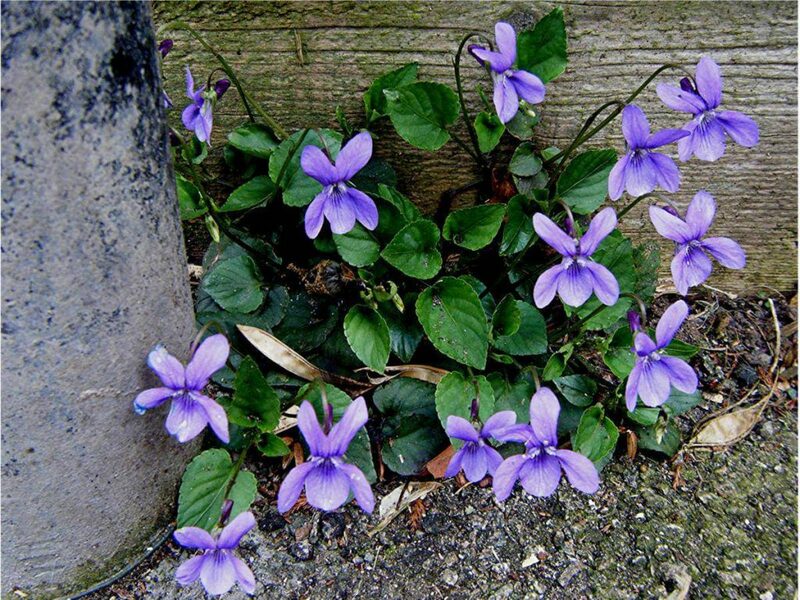 The Early Dog Violet has heart-shaped leaves and five small violet petals. It is similar in appearance to a pansy. It blooms beginning in March through the month of May. 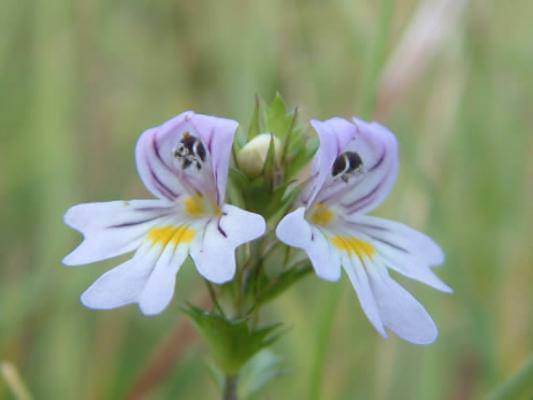 This flower is an ingredient in an herbal remedy meant to cure respiratory problems. The crinkly petals of a primrose are pale yellow at the outer edges and dark yellow at the center of the flower. Its leaves can grow to be 12 centimeters in length. 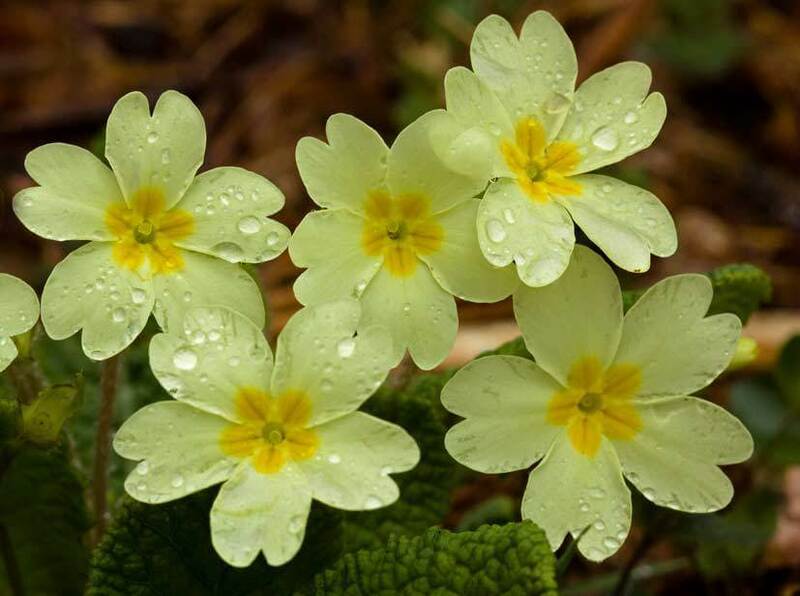 The word primrose means ‘first flower.’ The flower earns its name by starting to come up out of the ground at the beginning of each year. These flowers reach full bloom between the months of April and May. It doesn’t take long to figure out that the Colt’s Foot belongs to the Daisy family. It features a mass of slim, bright yellow petals. 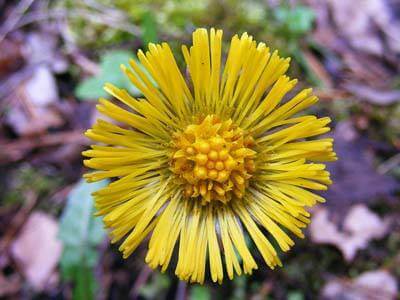 The name Colt’s Foot refers to the U-shaped connection between the flower’s leaf and stalk. Tussilago farfara is the Latin name for this plant. Tussilago relates to the Latin word Tussere which means to cough. This flower is the main ingredient in an herbal remedy for sore throats and coughs. That is just a small sampling of the lovely flowers and plants that make their home in Ireland. Just one more reason why visiting Ireland is on my bucket list!